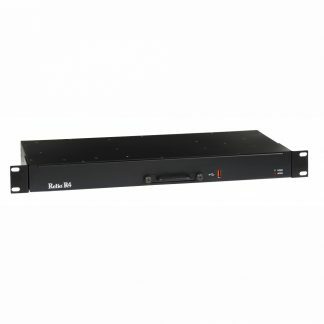 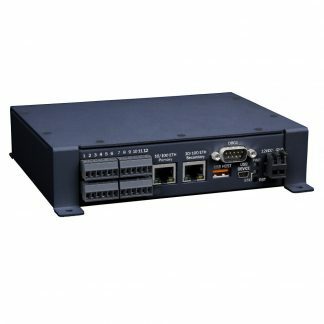 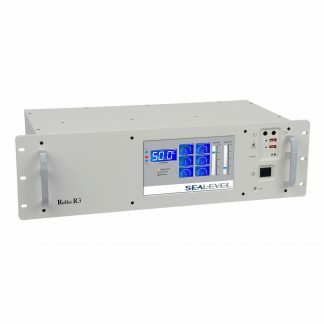 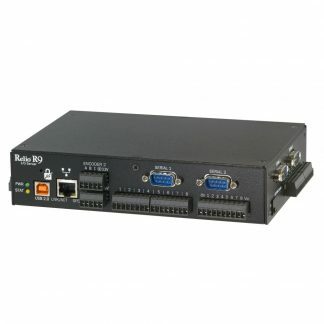 Designed for OEM applications where ruggedness is a must, the Relio™ family of embedded I/O servers combines the reliability of a PLC with the configurability of an industrial computer. 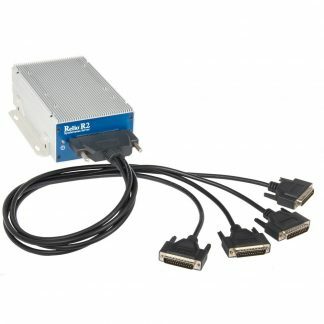 Relio systems require no fans or other rotating parts. 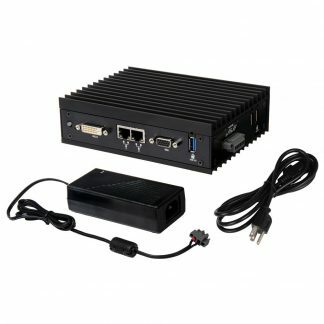 Your OS and application software run from solid-state disk, eliminating rotating hard drives and resulting in true solid-state operation. 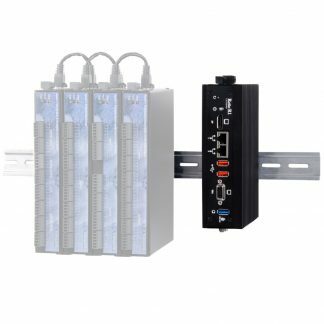 Choose from a variety of form factors and processor options, all offering long-term availability and superior life cycle management.